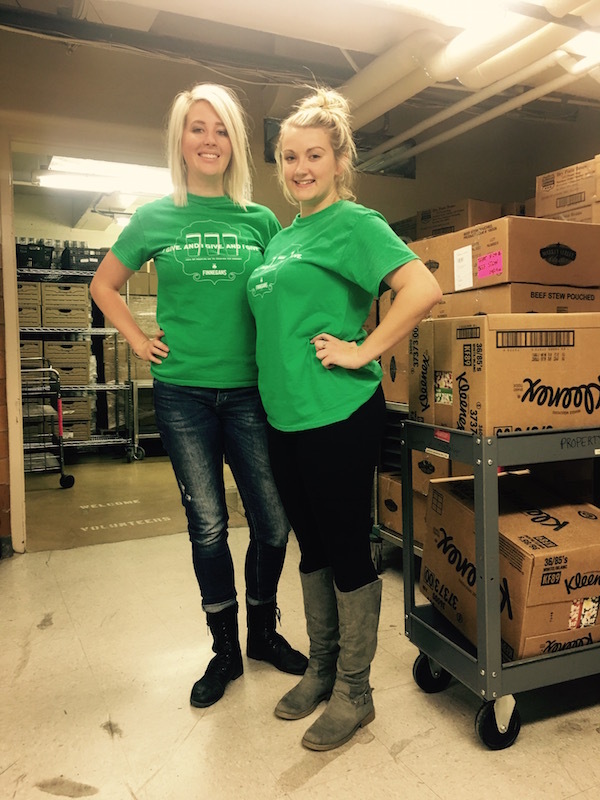 On Monday night (11/7) two of our Craft and Crew staff had the privilege to volunteer with Team Finnegans C.A.N (Community Action Night) to help The Food Shelf at the Hennepin County Medical Center (HCMC). Chasity and Breanna were able to help bag over 150 meals and supplies for new and frequent patients that are seen at HCMC. The Food Shelf at HCMC is one of two other food shelves in the United States that works in a hospital setting to provide to low-income patients and currently supports approximately 3,000 households and 10,000 people a month, half of which are children. They provide food as well as guidance services such as SNAP and WIC to over 28 other clinics located in the Minneapolis area. Almost all of the work done to provide to these individuals and families is accomplished by volunteers. 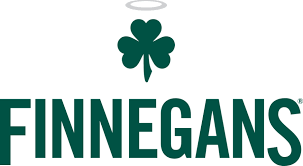 We are proud to work with Finnegans to help donate to programs such as the food shelf at HCMC that do so much good within the community. 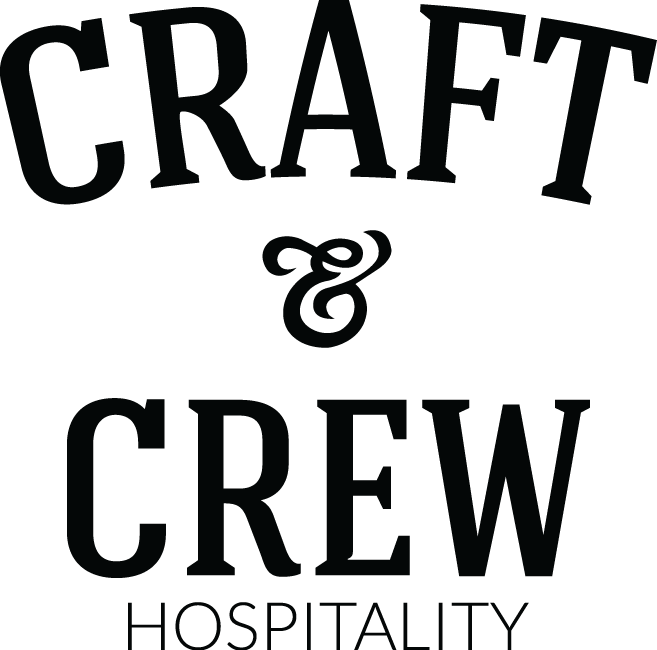 Craft and Crew donates .50 per pint purchased at the restaurants to Finnegan’s community fund. It’s great to see our Craft and Crew staff helping out within the community and for us to learn about another great organization where our donations go to.